I've been a lover of anything requiring a needle and thread for many many years. Over the last few years, my interests have turned more towards sewing. I love to make bags and wallets and other functional things. My favourite thing is when my hobbies collide and I'm able to make something useful from something I embroidered or cross stitched. 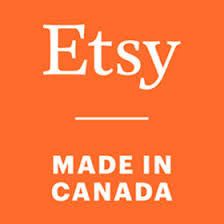 This site is dedicated to all of my crafty endeavers and my new Etsy shop, StitchingCA. Below is one of my first larger needlework projects.